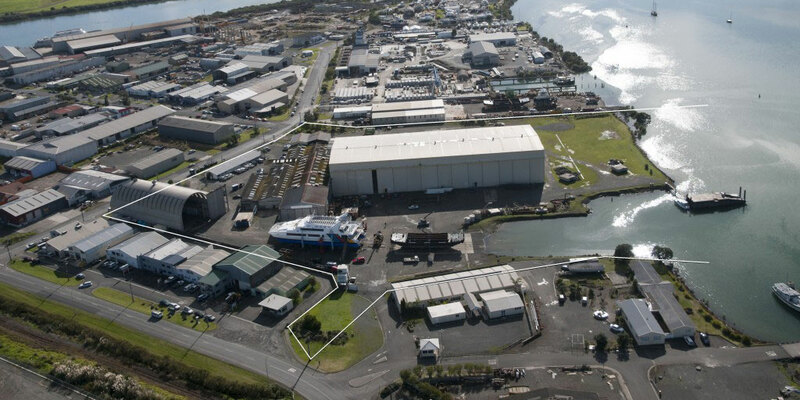 About 2 hours north of Auckland on State Highway 1, and 40 mins south by road of the Bay of islands, lies the northernmost city in New Zealand, Port Whangarei, where Oceania Marine operates out of the shipyard, covering new construction, refit and repair. 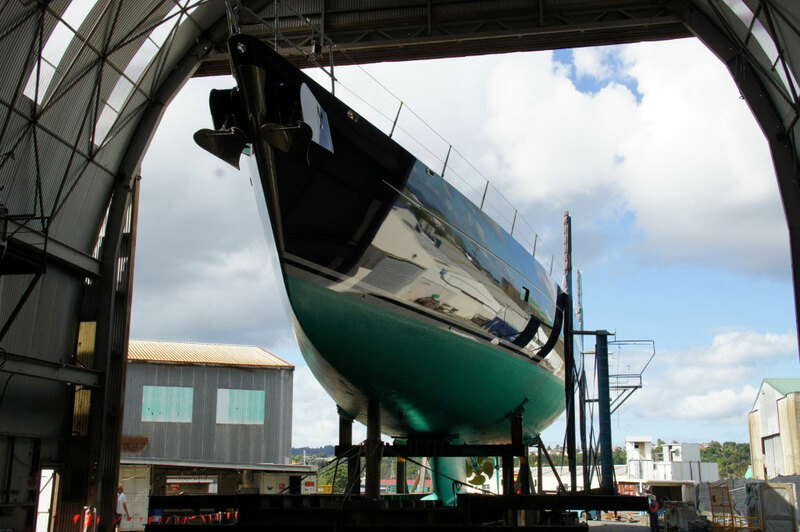 The team at Oceania Marine have developed the specialised skill set to construct and service all types of vessels, with an unsurpassed capability for quality & timeliness; there are repair berths, efficient haul & launch, and extensive refit and paint sheds making this shipyard a top destination as a world class refit option for superyachts. 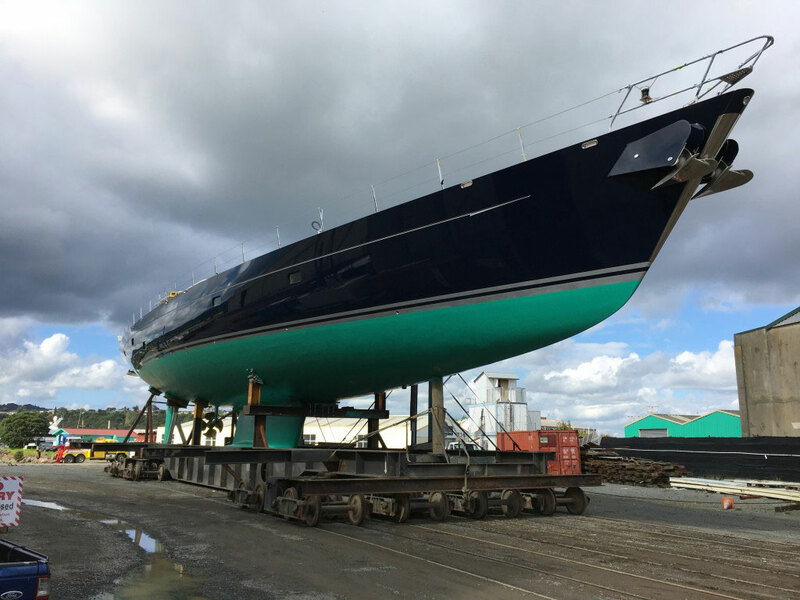 Proof of their outstanding refit work comes in the recent re launch of 43m Bella Regazza earlier this year, on completion of a 4 month refit. In addition to a repaint, she has a new deck, refreshed interior, rig serviced & repainted - as well as all survey and maintenance work carried out. 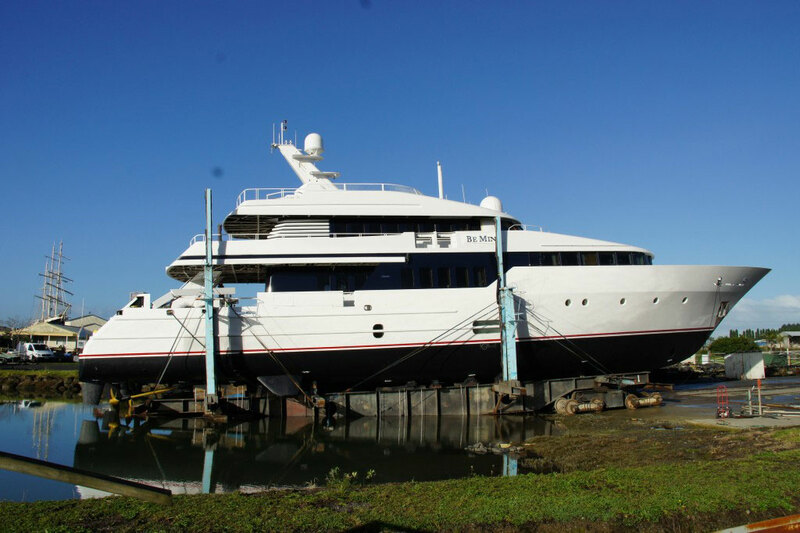 She was accommodated undercover in a specialised refit facility, Shed A, with storage, workshops and crew facilities right alongside the yacht. 40 m Lurssen MY Be Mine has also just completed a major refit here, with Oceania Marine’s project management team working very closely with the yachts’s crew and owners representatives, ‘Diverse Projects’, to keep a tight timetable for the completion of an extensive work list in 12 weeks! Be Mine had a full superstructure repaint, as well as electrical, engineering, fabrication and survey work carried out. 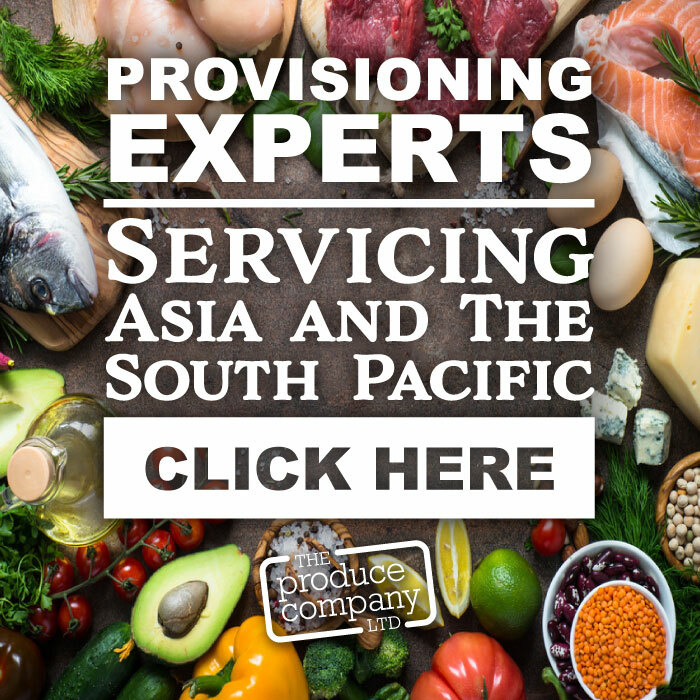 So if you are considering a refit, repairs or haul out in the Southern Hemisphere, contact Oceania Marine Managing Director Martin Gleeson to begin discussions!